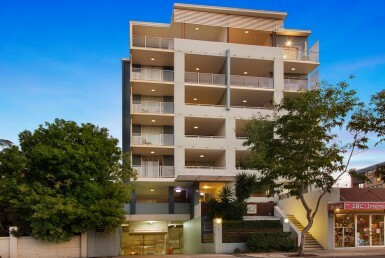 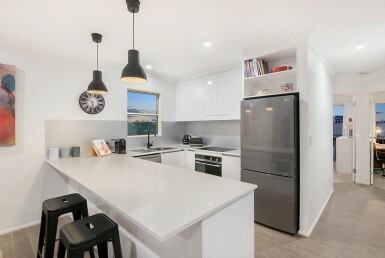 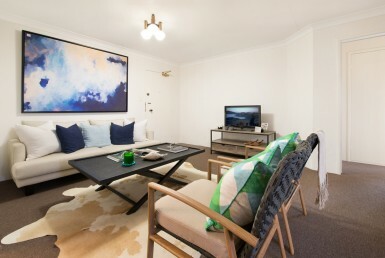 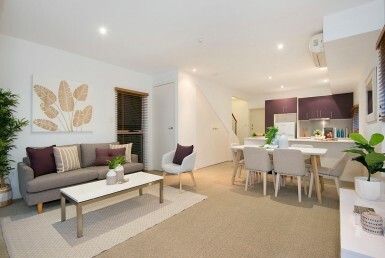 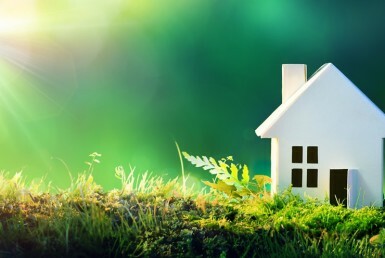 Live the dream in your own New Farm apartment! 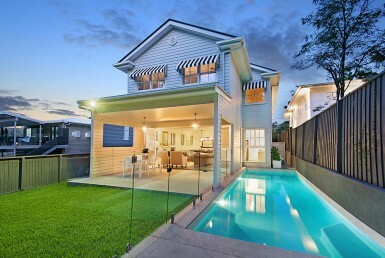 Real love is all I need! 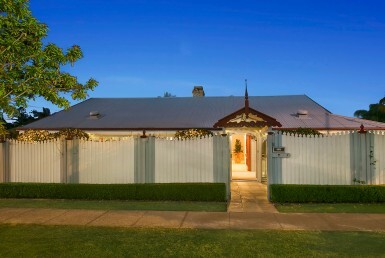 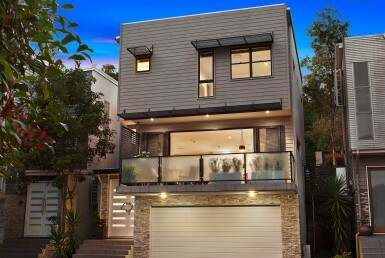 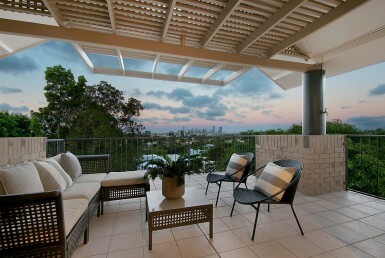 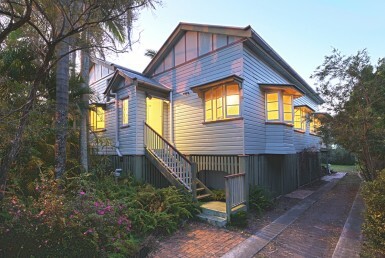 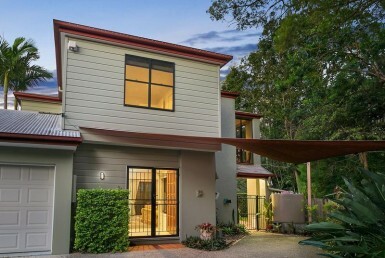 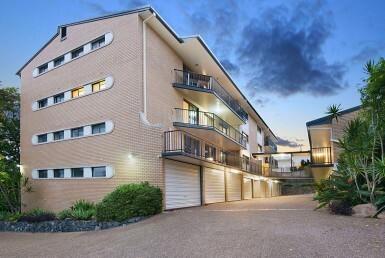 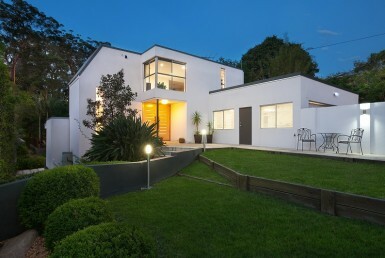 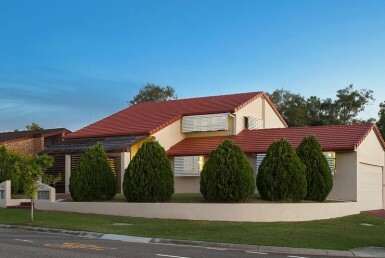 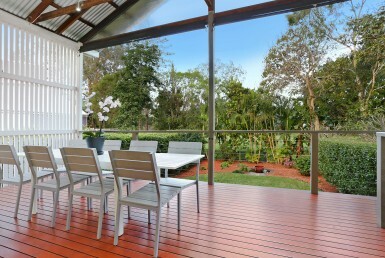 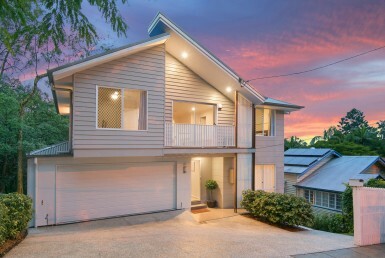 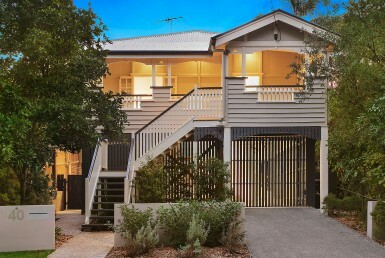 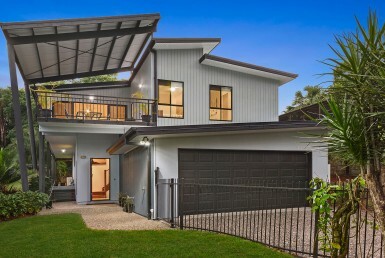 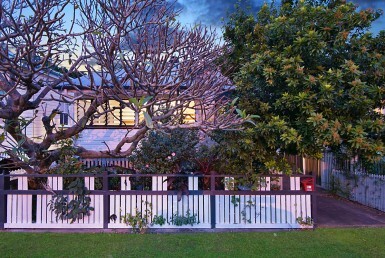 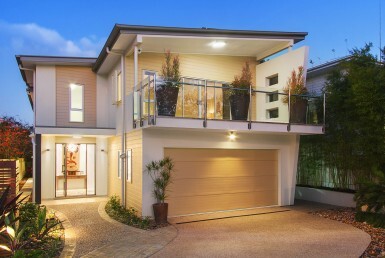 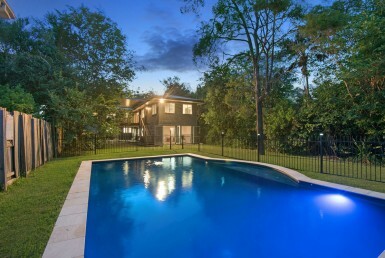 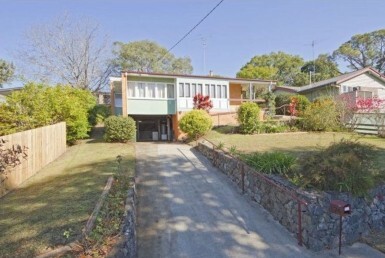 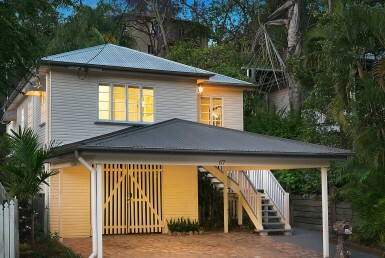 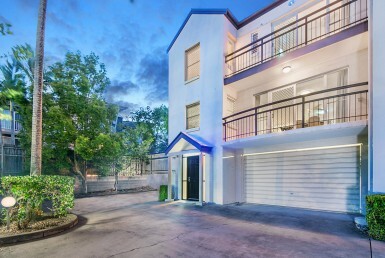 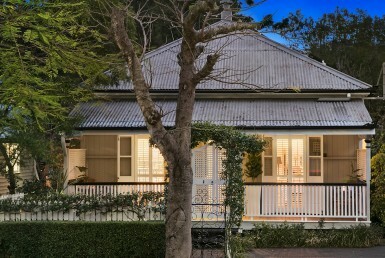 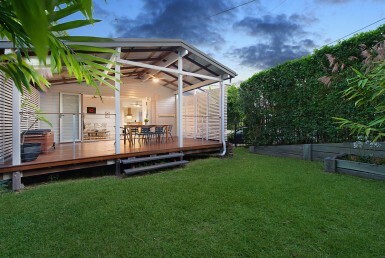 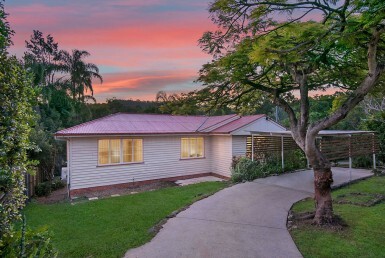 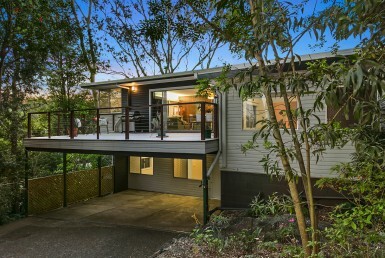 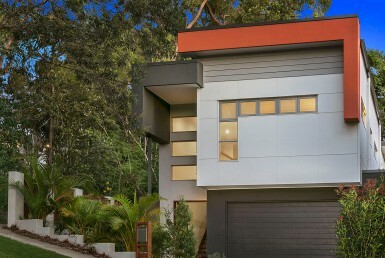 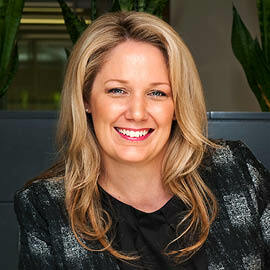 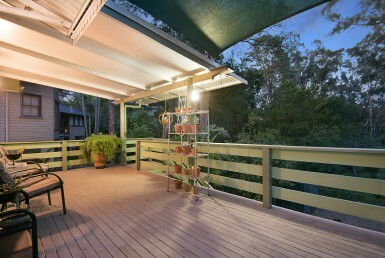 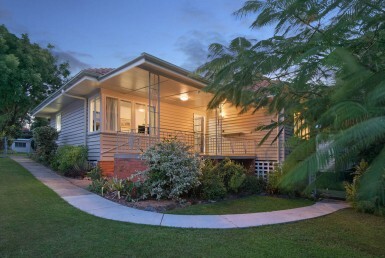 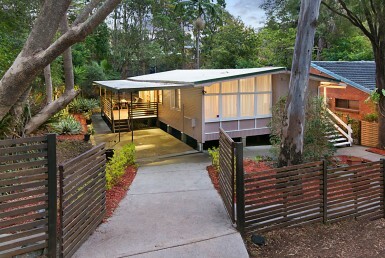 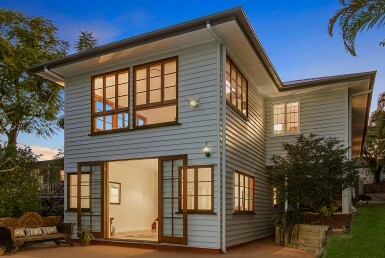 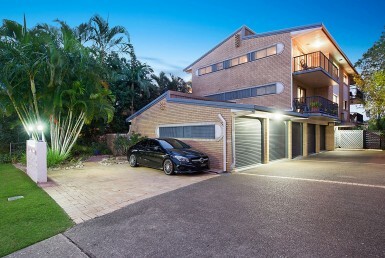 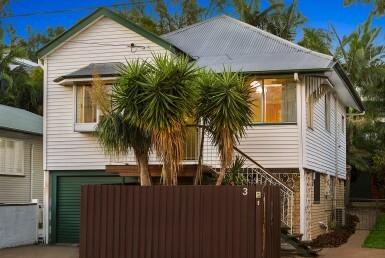 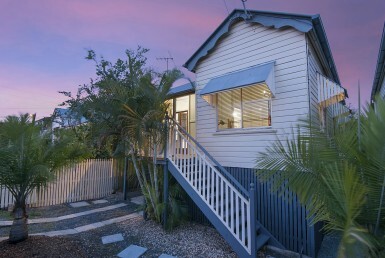 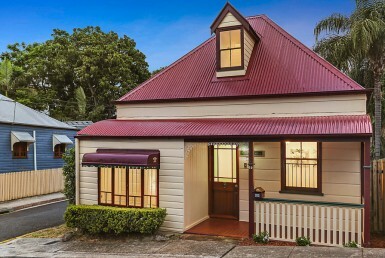 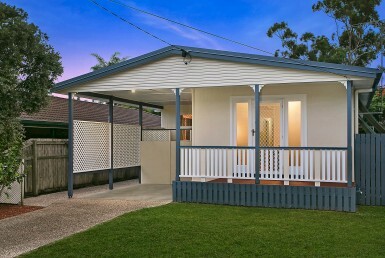 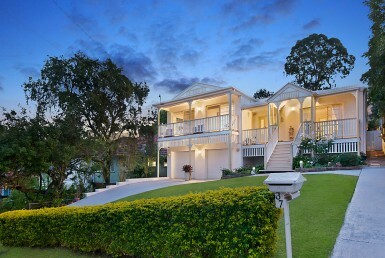 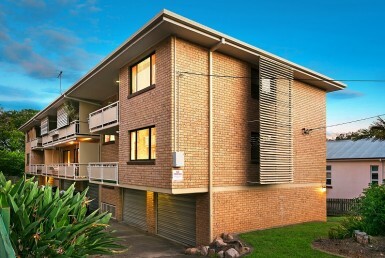 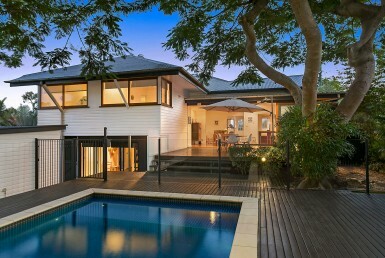 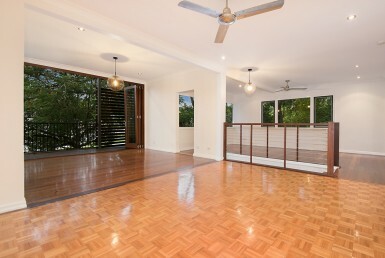 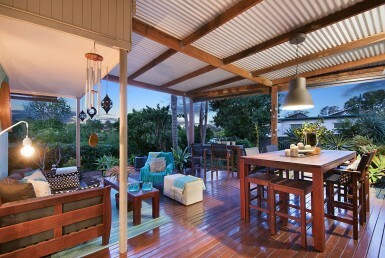 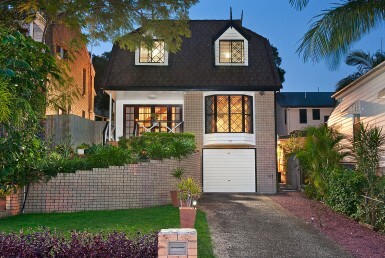 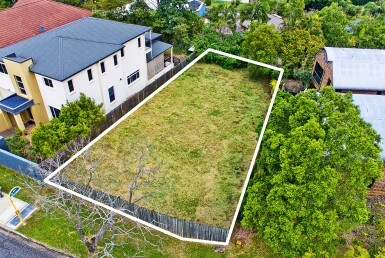 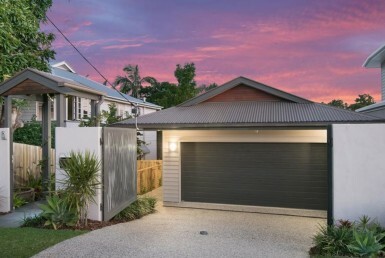 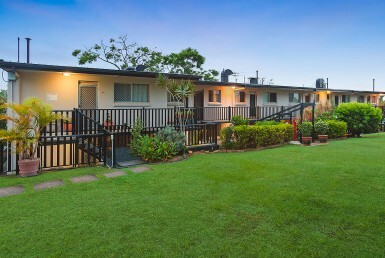 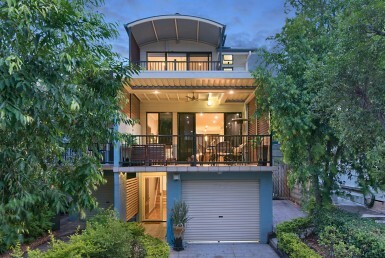 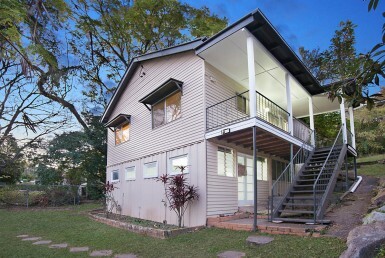 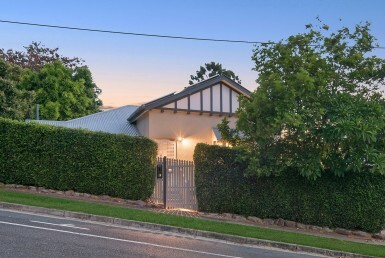 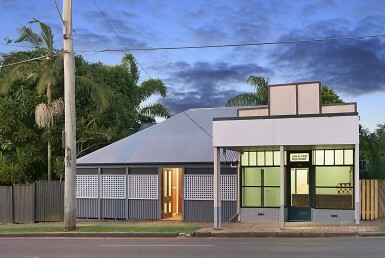 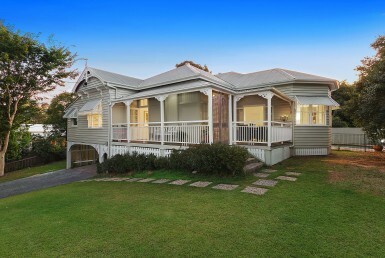 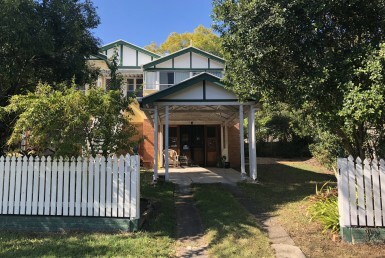 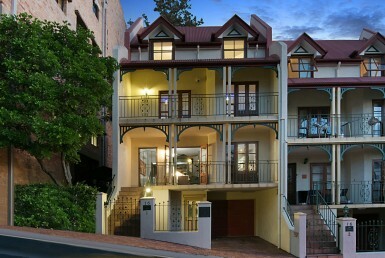 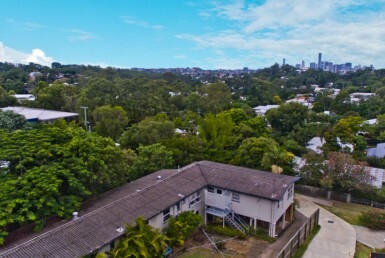 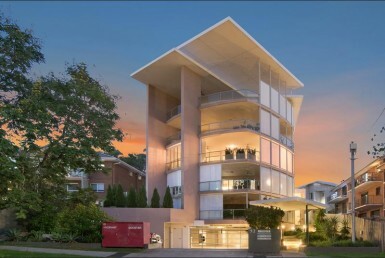 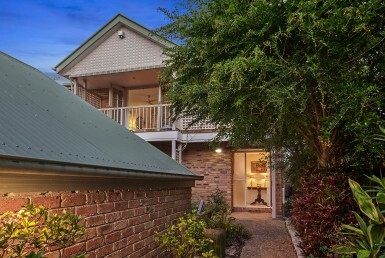 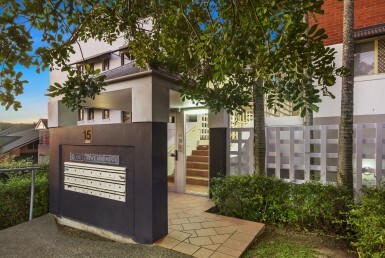 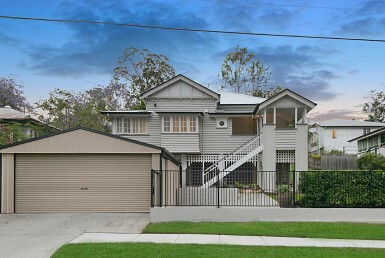 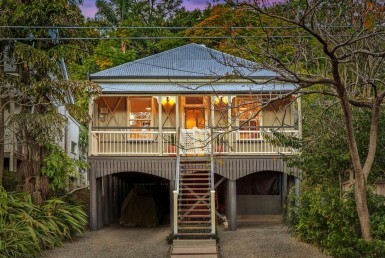 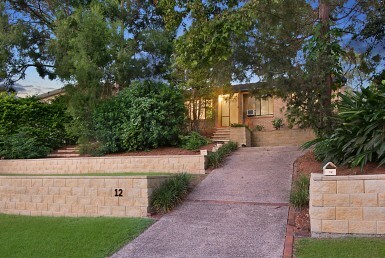 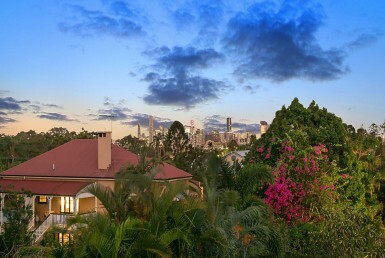 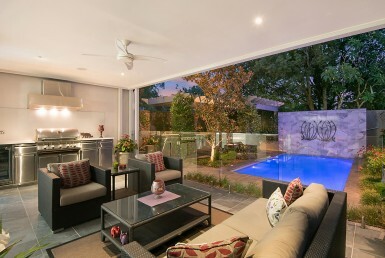 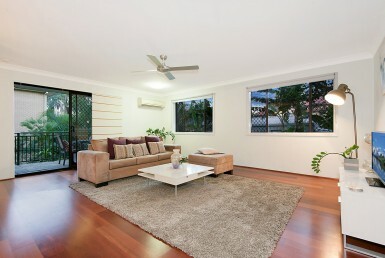 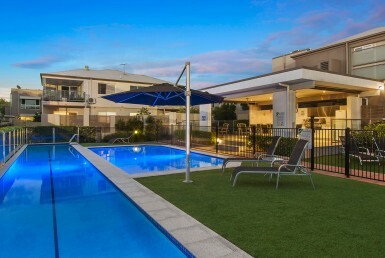 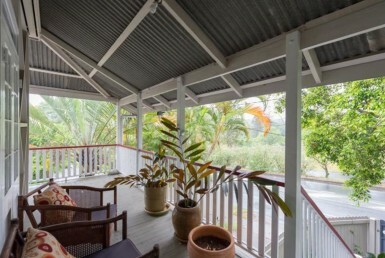 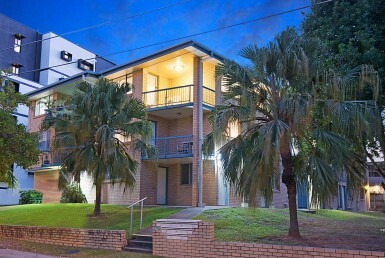 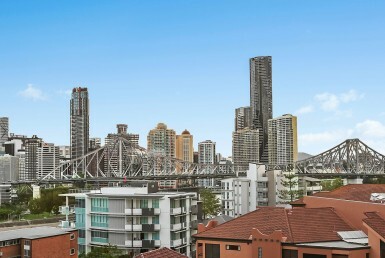 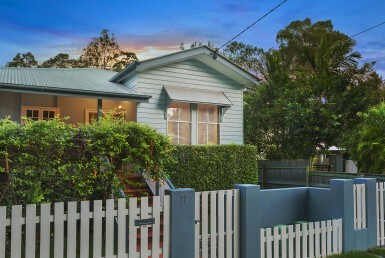 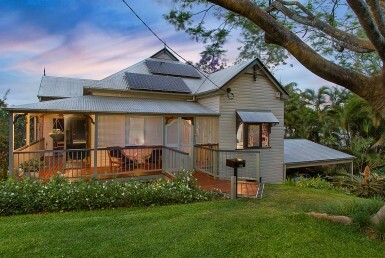 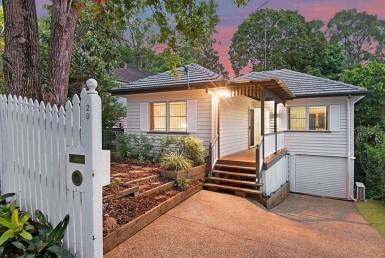 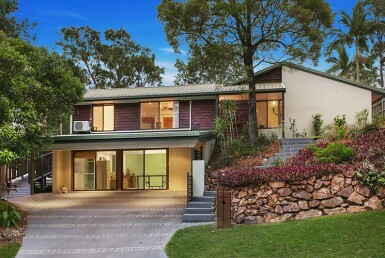 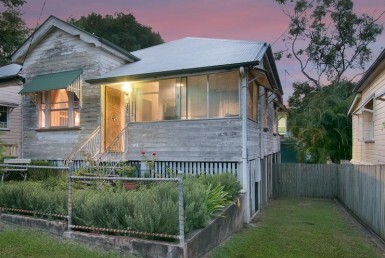 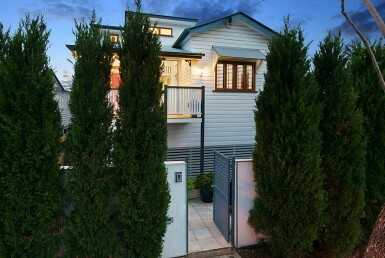 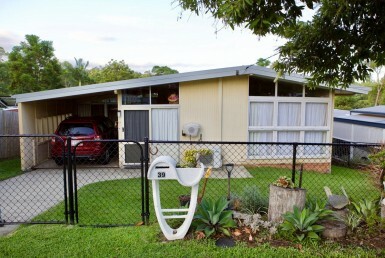 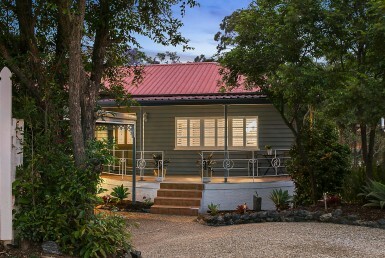 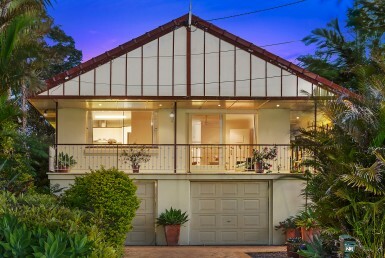 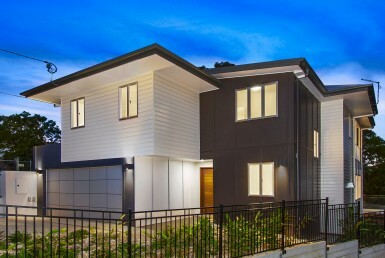 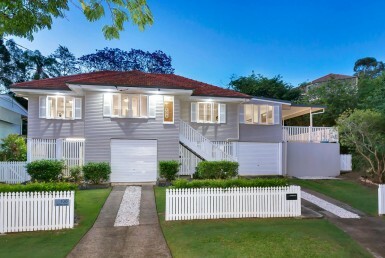 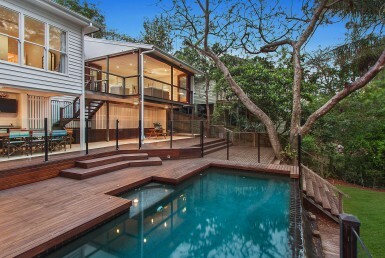 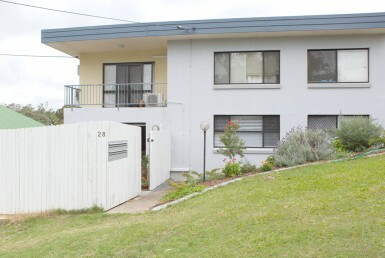 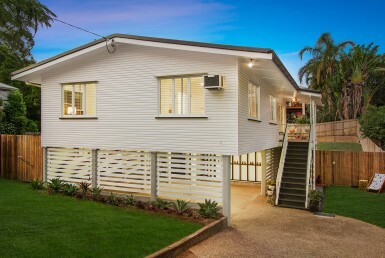 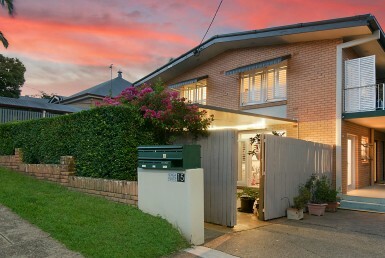 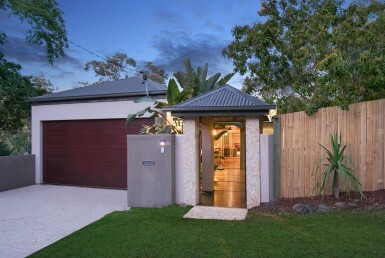 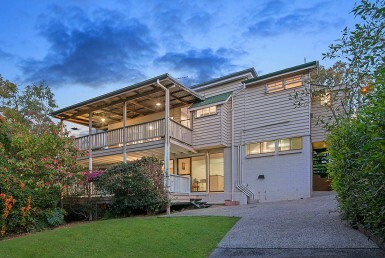 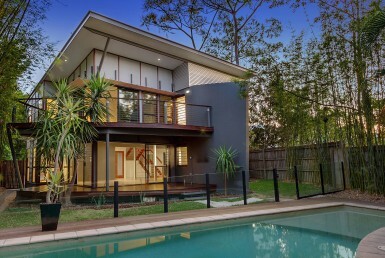 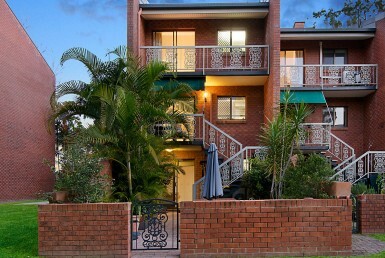 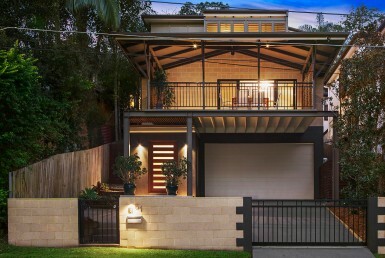 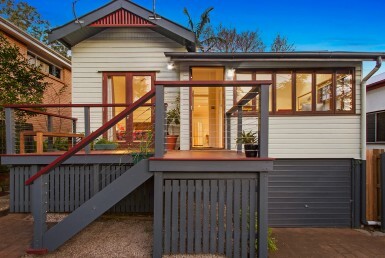 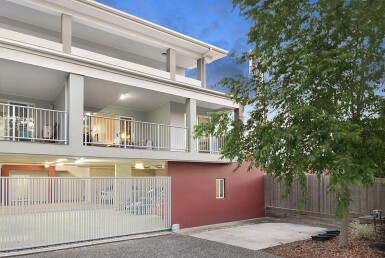 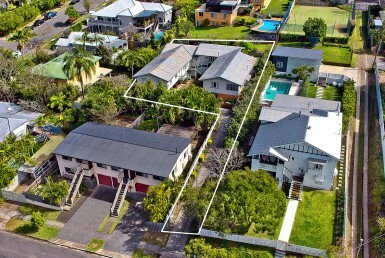 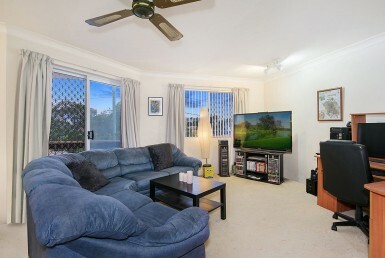 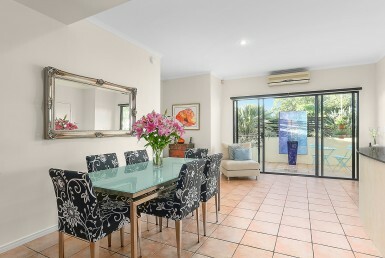 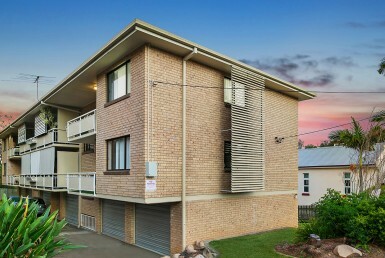 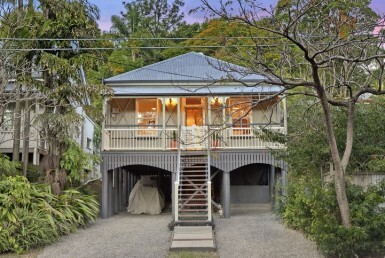 Prime 956sqm block with family home and granny flat! 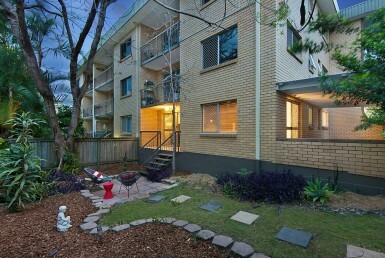 Sturdy apartment to makeover in great location. 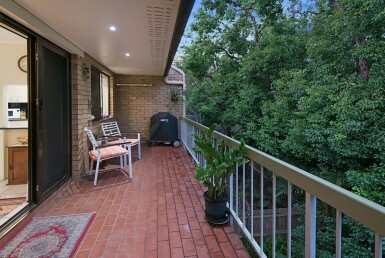 Charming garden apartment in whisper quiet locale. 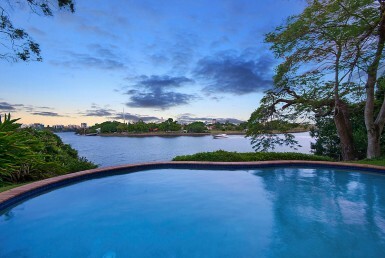 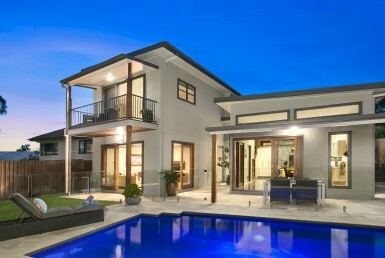 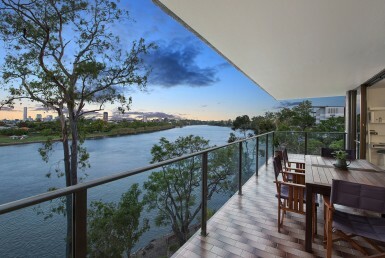 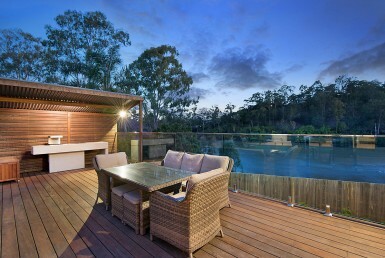 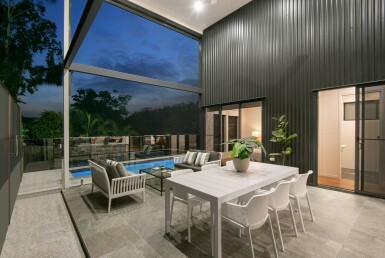 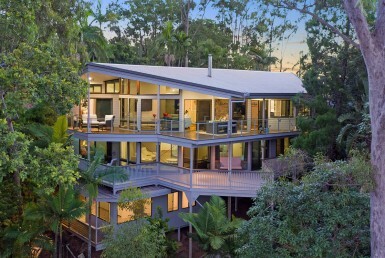 Prominent riverside sanctuary redefines luxury. 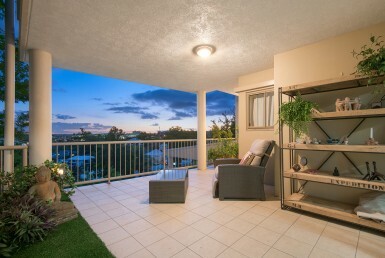 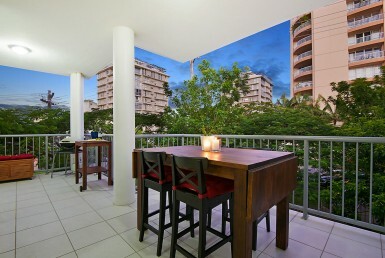 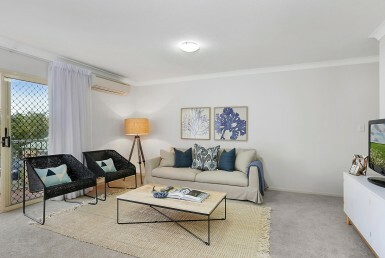 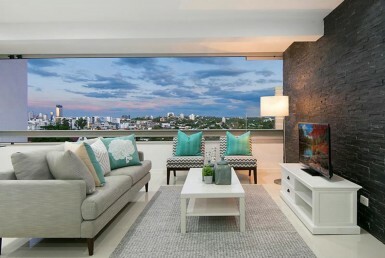 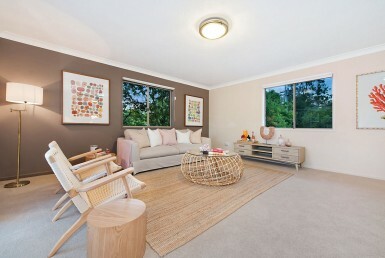 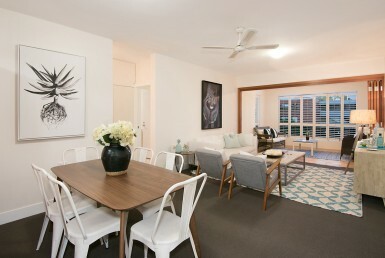 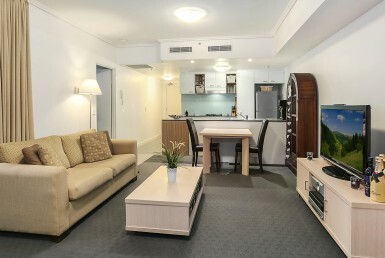 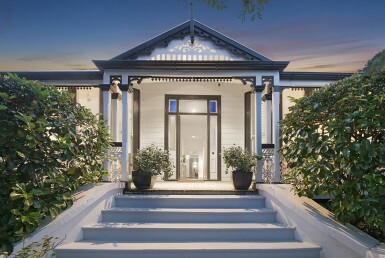 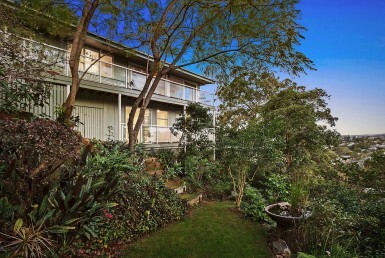 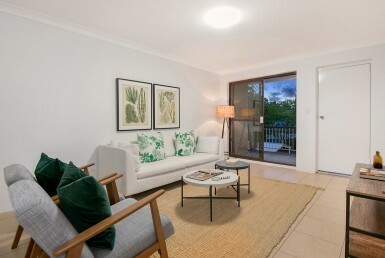 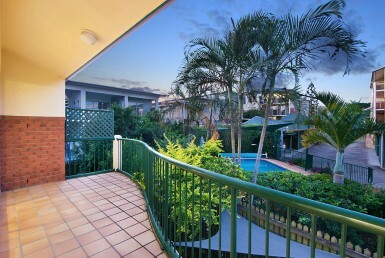 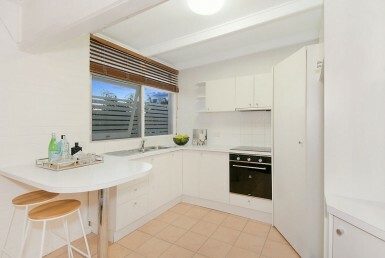 Light filled updated apartment in tranquil setting.